hd00:23St. Petersburg, a view of the Neva river and Peter and Paul Fortress during the White Nights. hd00:59Saint-Petersburg. May 15, 2017. Beautiful view of the Peter and Paul Fortress. 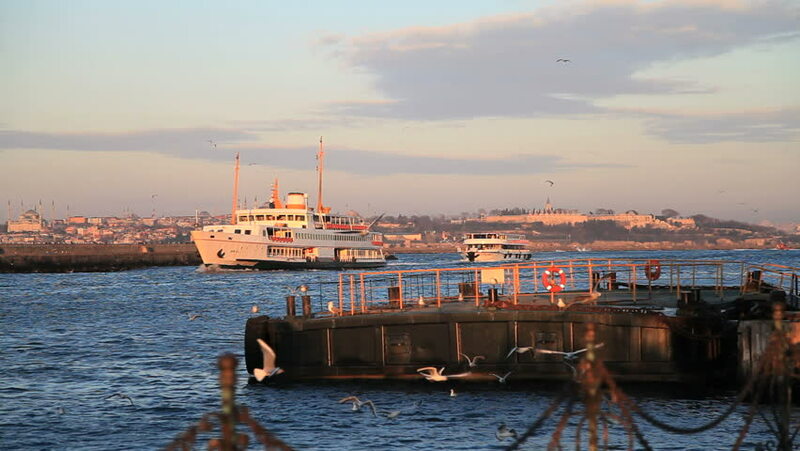 4k00:13ISTANBUL - APRIL 04: Timelapse video of vehicle boarding on ferry in Eminönü April 04, 2014 in Istanbul, Turkey. hd00:12VALLETTA, MALTA - OCTOBER 30, 2015 : View of Malta island with Sant Angelo Fort and port with boats. Also view of three cities of Malta.